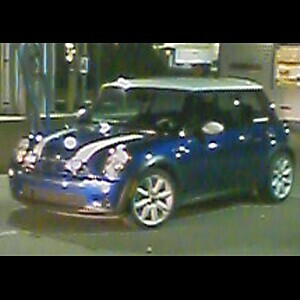 I have had something in my front end and/or steering column replaced and repaired by NW Mini twice since December. That was while I still had my warranty in effect. Now I hear the same creaking in the same area and always when I turn the wheel to the far right or far left. I Was wondering by chance if there was some kind of parts warranty covering something like that, since it seems like if its needing another repair or replacement the parts may be defective? I dont know what exactly is the problem but the work orders from the other repairs said something about steering mechanism failure. If anyone has any info that may be helpful or have had this problem before, please let me know. Thanx all. Typically the parts are covered under warranty even if your original warranty for the car has expired. I wouldn't think NW Mini would give you any grief over it if it's a repeat problem for something they already fixed. Let us know how it works out.